Learn How to Create a Customer Focused Culture in Your Business! A customer focused environment can only be created from the top down with the Manager & Supervisor setting the right examples to everyone else! Are you a manager or supervisor responsible for part of the customer experience? Do you or your department interact with customers on a regular basis? If so, you need to be aware that how you approach Customer Service, and your staff, will determine just how effective your efforts will be! Managers and Supervisors are critical parts of the Customer Service experience. Often looked up to and viewed by their staff as leaders and role models, how you bring this important training to your staff will determine not only how effective the training will be but also how long it will take to show results! In customer Service Training for Managers & Supervisors, we will take an in-depth look at how you can be the most effective leader and Customer Service advocate to your staff and your company! One critical step every manager or supervisor must take to keep people focused and motivated! What important roles managers and supervisors must fill for their staff. How to introduce change and new processes to insure success! How to get your staff to "buy in" to new processes and changes! How to encourage employee involvement and suggestions from even the most negative employee! How to get more results in less time from your staff! Being a great Manager or Supervisor is more than making sure people are scheduled properly and making sure your department comes in under budget. A Great manager is always looking for ways to increase performance, develop their staff, and provide the ultimate experience to each and every customer. Reduce expenses and improve profitibility! 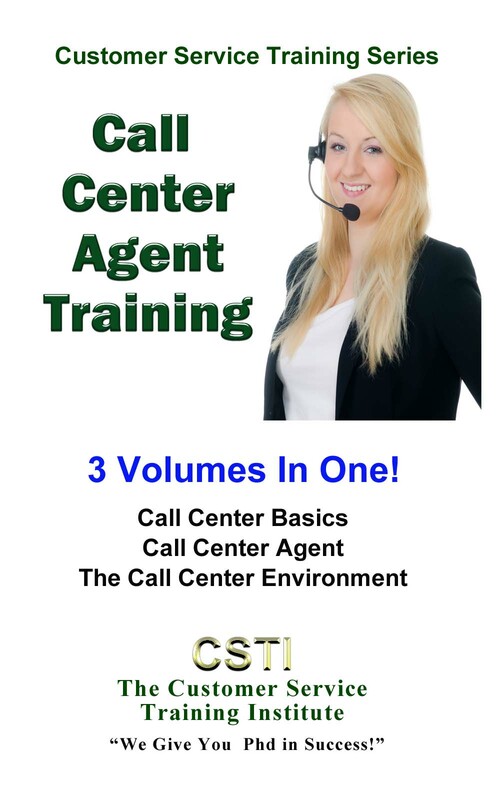 Our Customer Service Training for Managers & Supervisors allows you to do just that and more. In fact, it is just the tip of what you, and your staff, can accomplish! 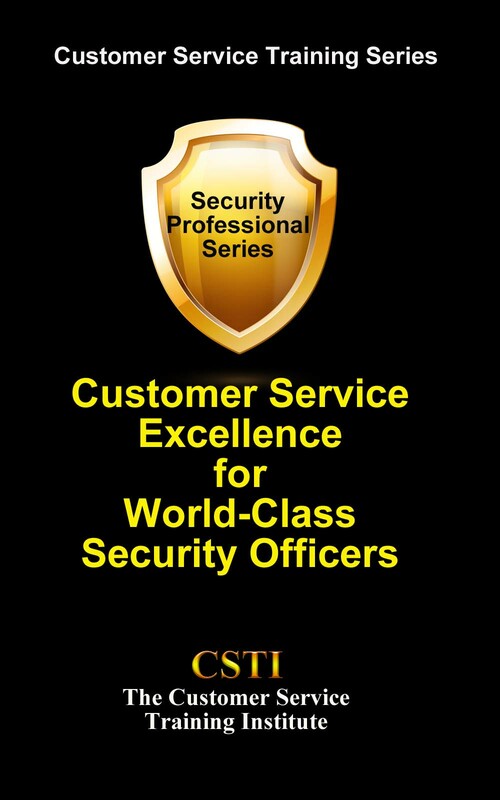 Customer Service Training for Managers & Supervisors is available in 3 Formats. you automatically after payment. You will have them in minutes and will enable you to start immediately. Kindle format for viewing on your Kindle Reader or with your IPAD after installing the Kindle app from the I-Tunes app store. You will not have the ability to print out any material on the Kindle version. Kindle formats are purchased and delivered through Amazon and will be sent using their WhisperNet system. Paperback format is for those readers who prefer an actual physical book. Physical books are the most expensive option but many like their portability and ease of use for reference. Train on YOUR Schedule and at YOIUR own pace! Our manuals are easy to read and no experience is required!